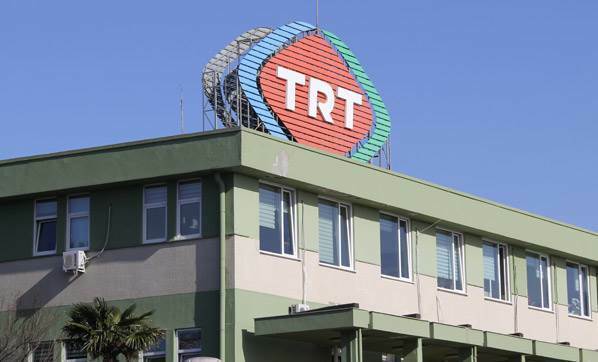 A Turkish court on Friday arrested 29 former employees of the Turkish Radio and Television Corporation (TRT) over links to a failed coup against the Turkish government, the state-run Anadolu news agency reported. Police detained a total of 45 former TRT employees last week as part of an investigation by the Ankara Public Prosecutor’s Office into the Gülen movement, which is accused by the government of masterminding a failed coup on July 15. An Ankara court ruled on Friday for the arrest of 29 former employees on charges of membership in a terrorist organization and attempting to destroy the constitutional order by use of force and violence, while the remaining 16 were released pending trial.